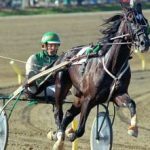 The Italian Trotter is one of most famous trotter breeds of the world and is a popular choice in sports events like trotting races. 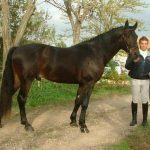 Many individuals from this breed could successfully defeat even the Standardbreds, while some of them held world speed records for a time. 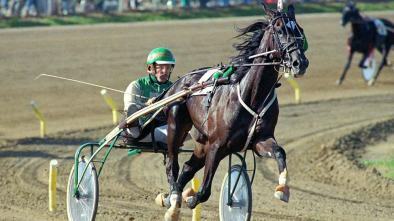 Italian Trotters have also been used to derive various crosses, all of which have incredible durability and quickness. 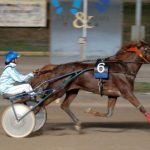 The Italian Trotter originated from an intense selective breeding program, but very little is known about its detailed history. 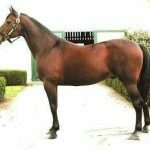 It has the influences of the stallions from the Thoroughbreds and mares from the French Trotters, the Russian Trotters, and the American Standardbreds. At present, they are specifically bred in the Italian towns of Lombardy, Tuscany, Campania, Veneto, and Emilia Romagna. Originating in the 19th century, these newly-bred sturdy and well-balanced horses proved to be a grand success, and in the long run, emerged as one of the best trotters in the world, whereas its skills have also been extensively utilized in different equestrian sports as well. However, it was not until the second half of the century that these horses began to be chosen for selective breeding. In 1896, the first herdbook of the Italian Trotter was established, though it was closed later. Only those foals born to registered parents can get the registration. 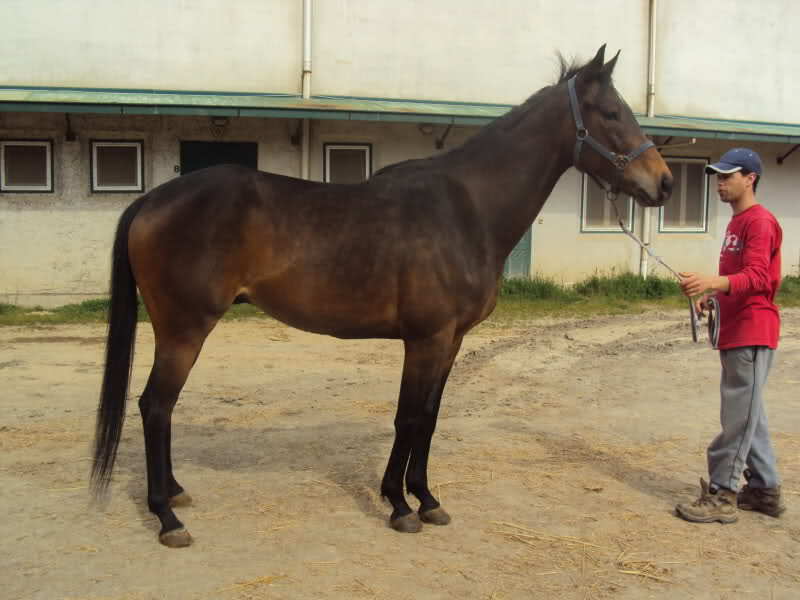 Presently, the horse does not have any breed standards nor any morphological requirements. 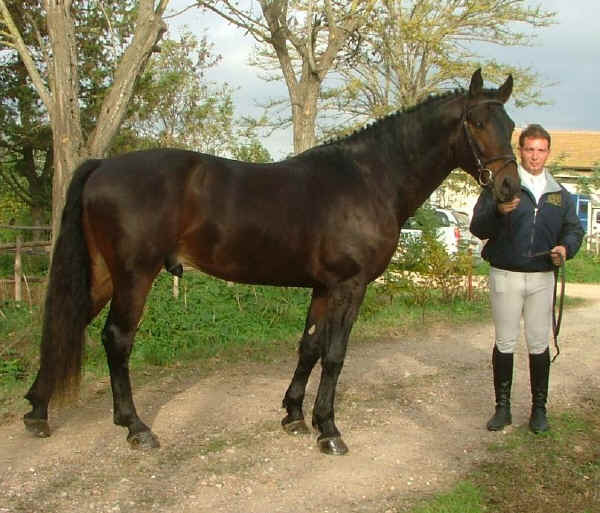 Being a relatively newer breed, the population of these horses was comparatively less in 2002, with the breeding population ratio between male and female was 400 and 6,000 respectively, though presently, the number is going significantly higher. In 2007, FAO (Food and Agriculture Organization) grouped it under their ‘not at risk’ list. 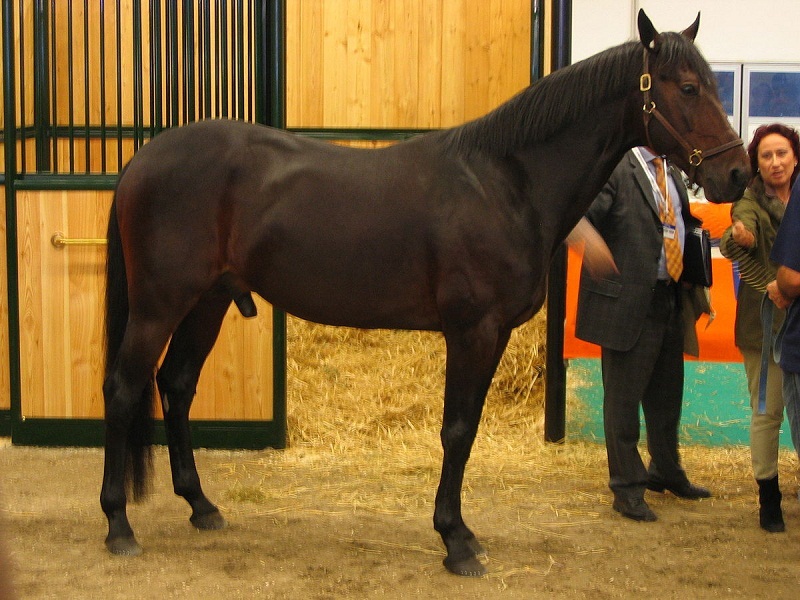 In the history of world equine sport, one of the most successful and famous trotters was an Italian Trotter named Varenne born in 1995. 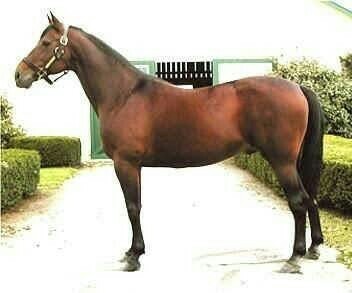 This legendary stallion won a total prize money equivalent of 6,400,000 euros. 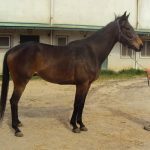 In early March 2017, two champion Italian Trotters from Tuscany, Unicka (a 4-year-old mare) and Vampire Dan (a 3-year-old colt), were kidnapped during the nighttime from their owner’s stable. 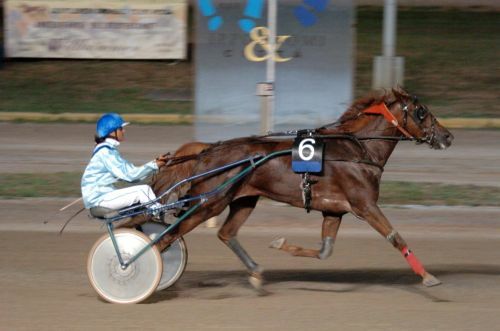 In 2018, January, an Italian Trotter in the name of Overtaker By Sib won the finals of the ‘Malta Racing Champion Trotter for Class Premier Trotters’ held on a distance of 2,140 meters, beating the other nine competitors.